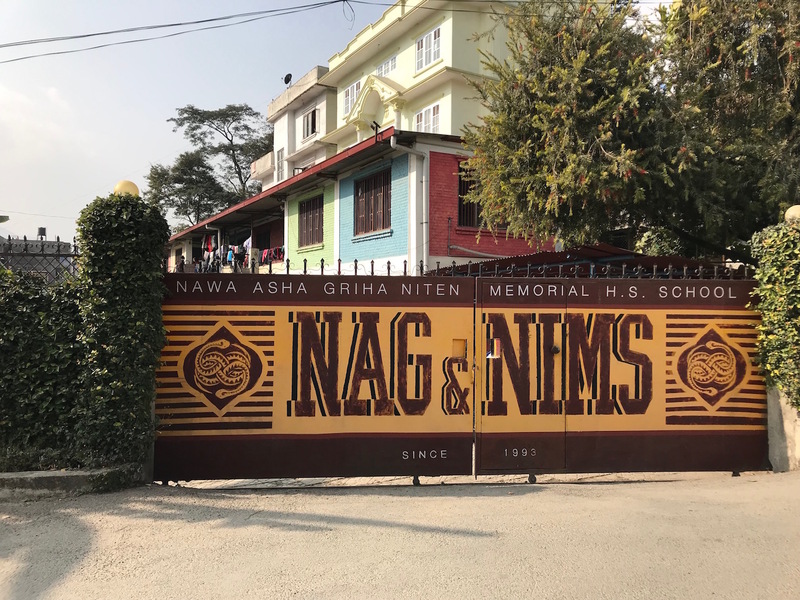 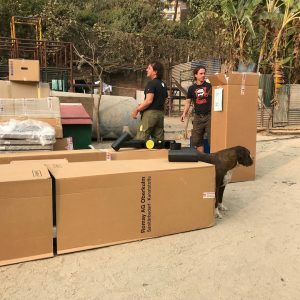 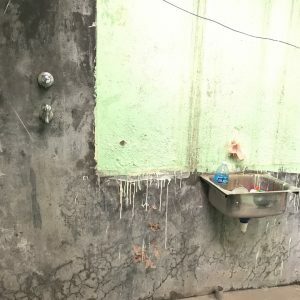 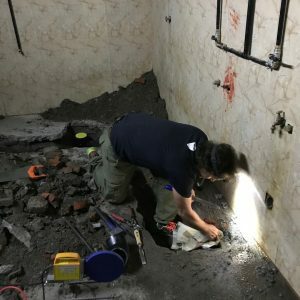 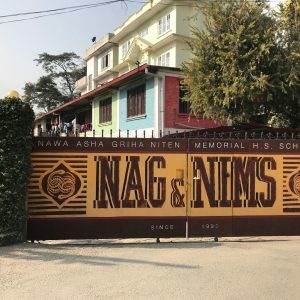 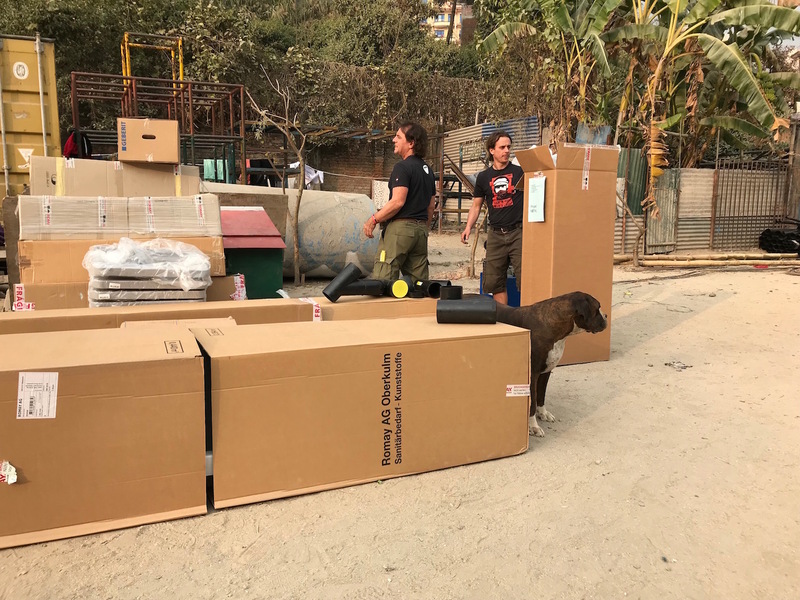 The l’Unique Foundation team has finally arrived in Kathmandu and started its work at the Nawa Asha Griha (NAG) – a home for street children. 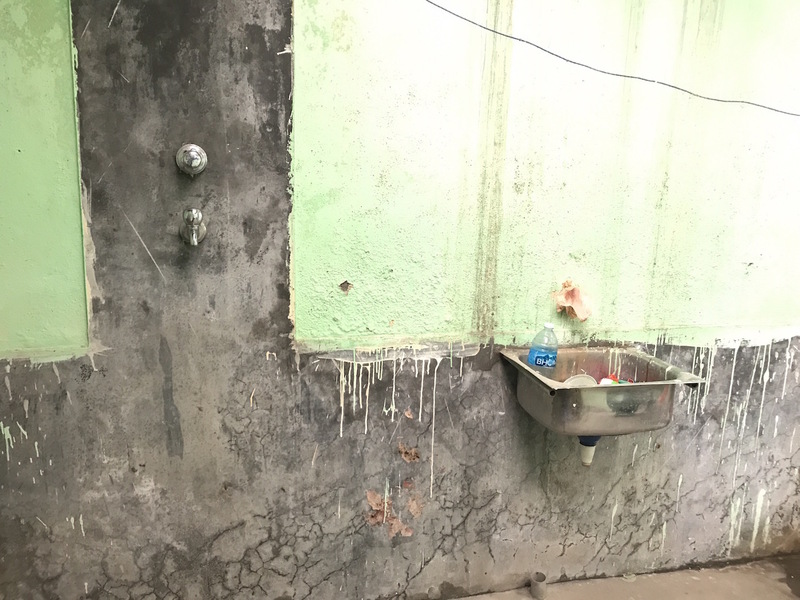 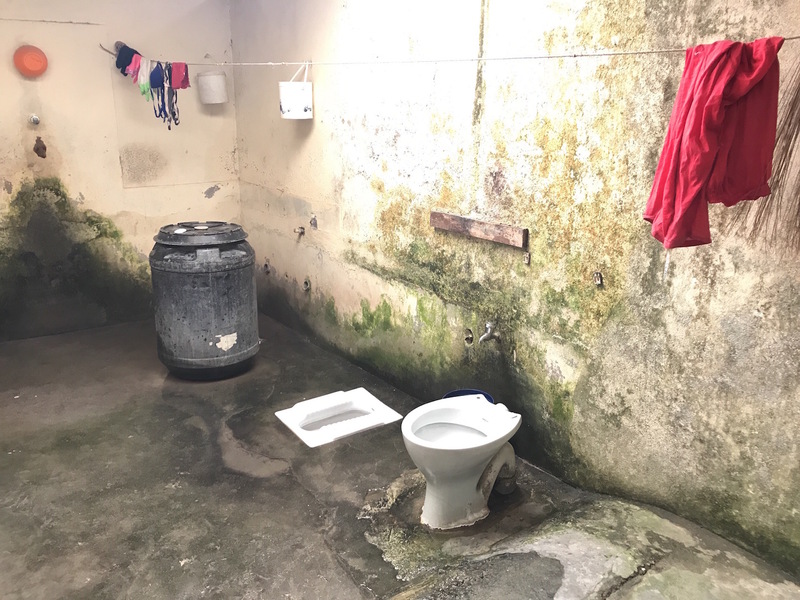 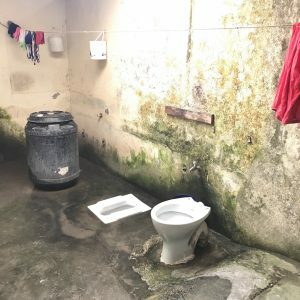 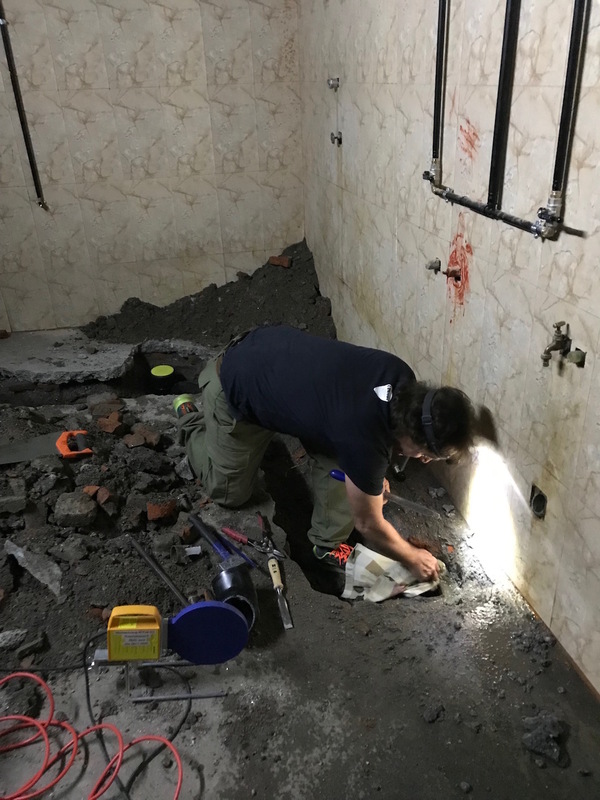 In the coming weeks the team around Andy Ibach will install new sanitary installations like showers, sinks and more than 25 toilets in the dormitories of the more than 200 street children residing at NAG. 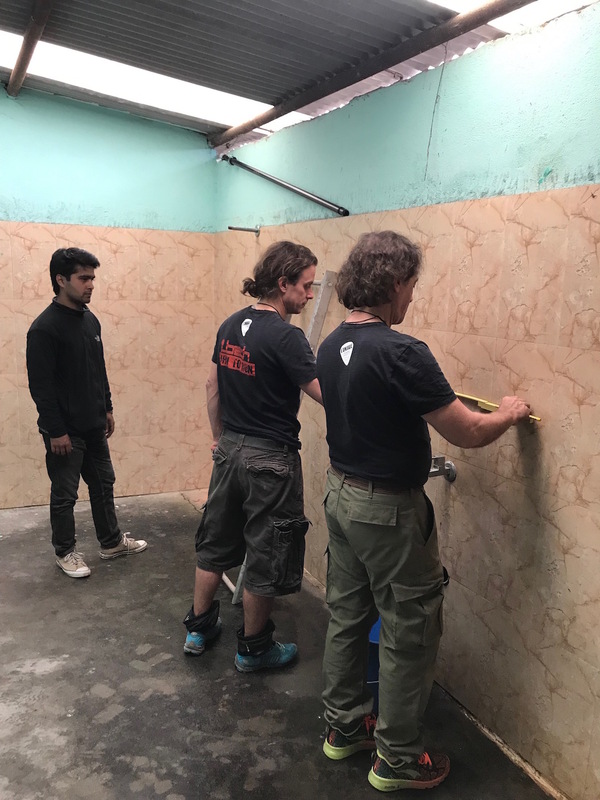 Check out the pictures to get an impression of the work of the “Rock’n’Roll plumbers” as the kids have already dubbed our team.